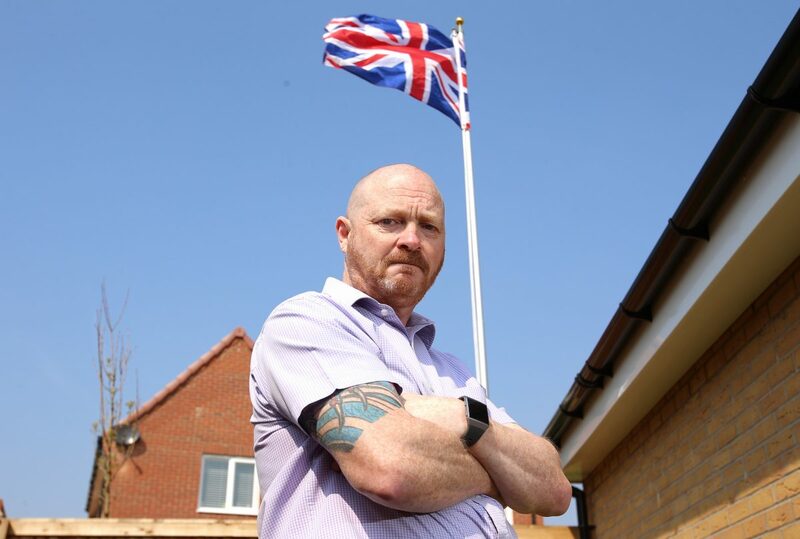 A former Gulf War veteran who flew a Union Jack flag in his own garden says he has been ordered to take it down – after a neighbour labelled it a ”nuisance”. 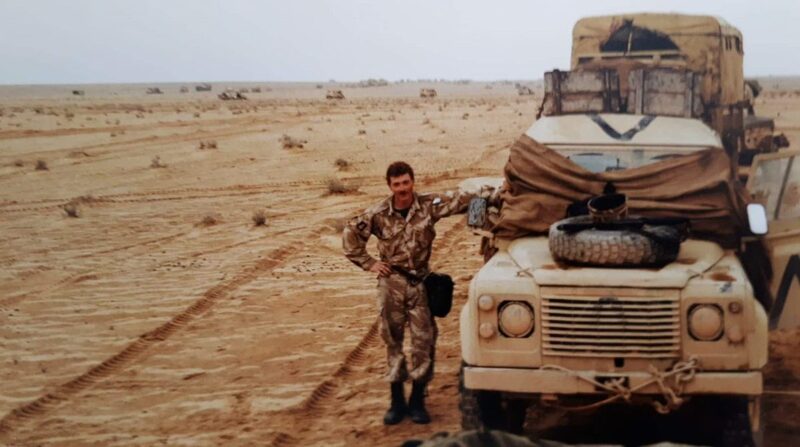 Andrew served in the British army between 1988 and 1994 and saw action during the Gulf War – a conflict waged by coalition forces in response to Iraq’s invasion of Kuwait. This is so misleading. 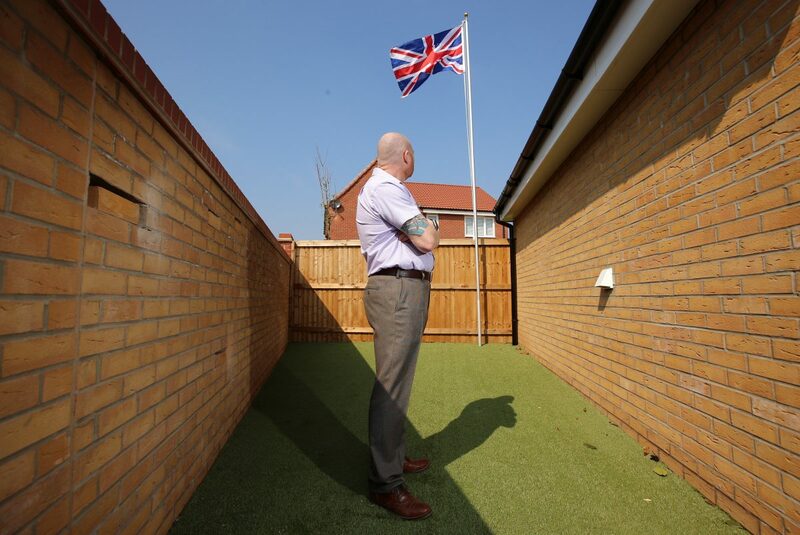 He was told by the developer to take it down; it wouldn’t matter what was on the flag, having a flag is against their rules. It has bugger all to do with patriotism. 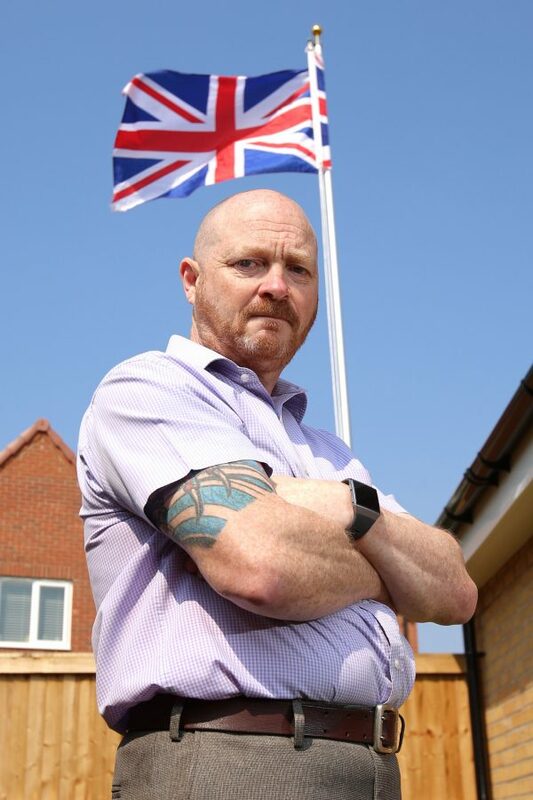 Could have been mickey mouse on the flag and he would still have been asked to remove it. And it’s not a union jack, it’s a union flag. Union Flag, it is a Union Jack only when mounted on a warship and the ship is not in harbour.